The first year is such an exciting time for you and your baby. You are getting to know them and by the end of that first year, you will have an idea of the kind of person they may grow up to be. 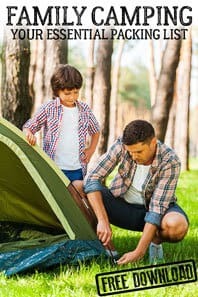 One of the best ways to bond and connect with them is to spend time doing simple activities with them. 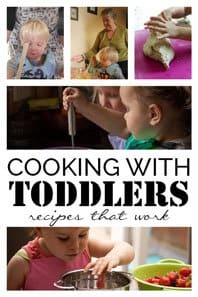 From when they are a newborn through to a one-year-old you can help them navigate the strange world and help them develop through fun activities to do with your baby. 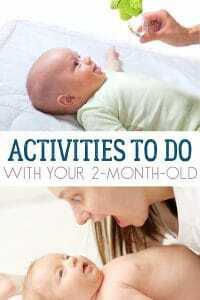 Below you will find simple, fun, easy to do activities for each month and some extra ideas that you and your baby can do together. 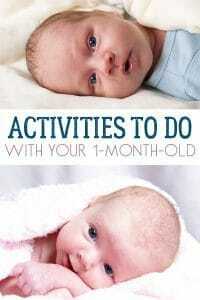 We’ve broken the activities down into months, so things to do with your newborn through to activities for 1-year-olds. 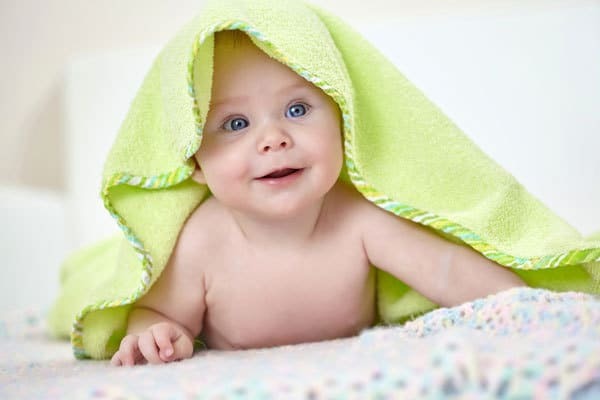 However, it’s important to remember that babies develop at different rates and what maybe an average 6-month-old development may actually be what your baby is doing at 7-months-old or 5! 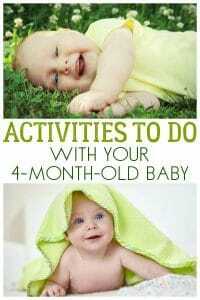 So have a look and explore the activity ideas for the months around your babies age as well. 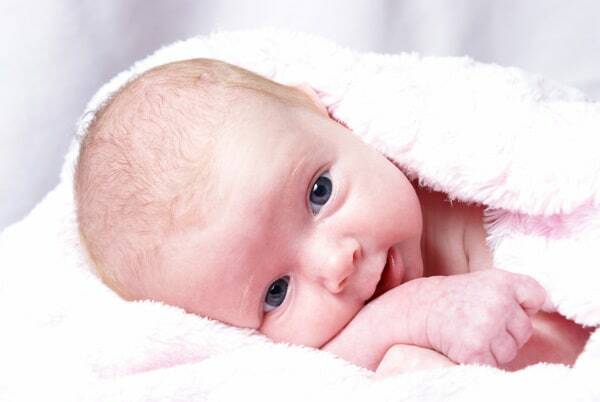 If you are concerned with your babies development then please seek medical advice – we are not medical professionals and can not comment on how your baby is doing. 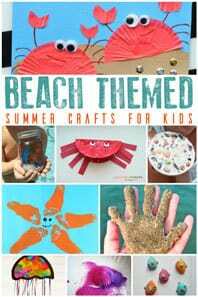 These are just fun activities that you can do with them at home that will help support their development within the first year. Click on the images or the links below to be taken to our activity ideas for each of the months for your babies first 6 months of life. 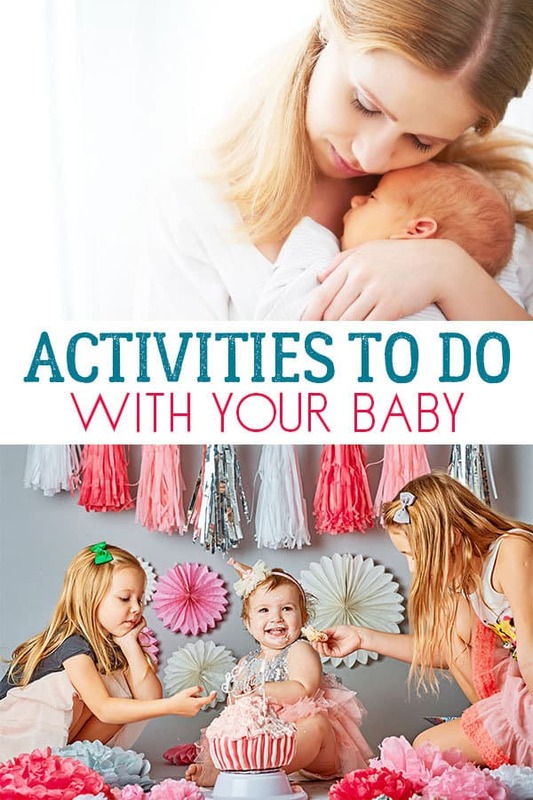 Although you will spend much of the first month with your baby cuddling, recovering and sleeping we have some very easy newborn activities that will help you bond and connect with your little one. 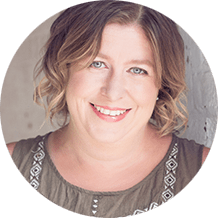 Although it’s highly unlikely that your little bundle will be sleeping through the night they as they move from 1-month-old to 2-month-old they are def more awake and starting to notice what is going on around them. 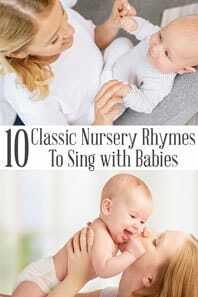 Our Activities to do with your 1-month-old baby develop on those that we suggested for newborns and are great for simple ideas to do with them in the times that they are awake. Your 2-month-old baby is so much more awake than ever before and you will be able to start to see the personality come through. You may discover things that they don’t like – the door banging or the vacuum cleaner or their favourite songs as they smile and let you know. 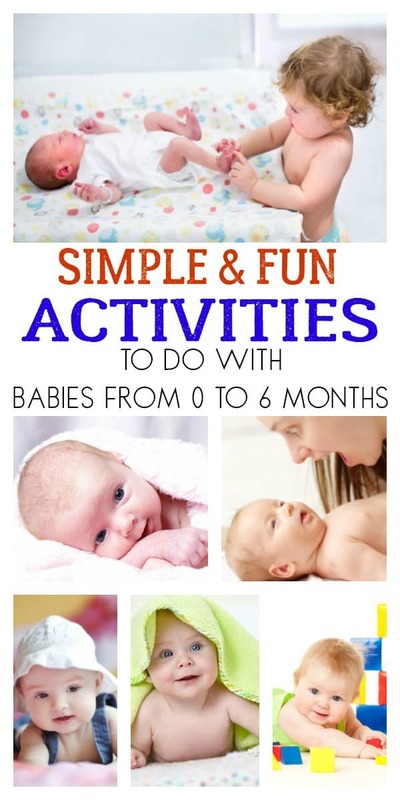 These simple activities for 2-month-olds are fun and easy to do together. 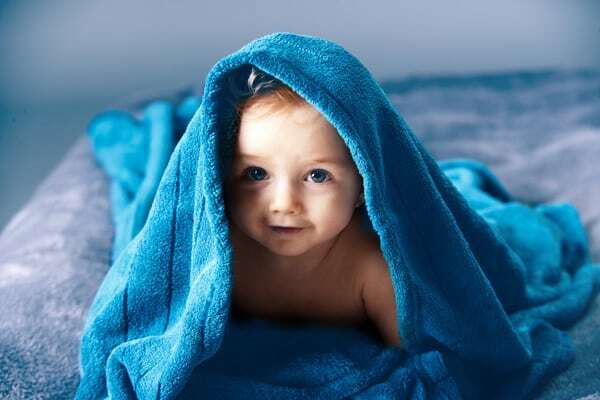 With a strong neck and better eyesight, 3-months to 4-months see’s a growth in development. Smiles and sounds. 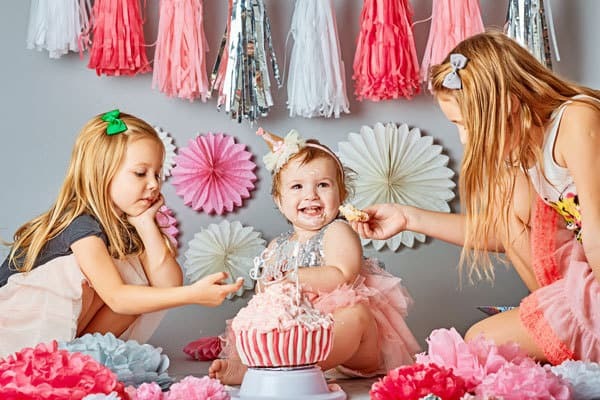 You and your little one are a quarter of the way through their first year and time is flying. 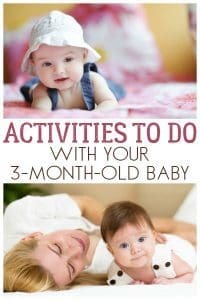 Although sleepless nights will probably still feature for a long time yet there are so many more ideas and things you can do with your 3-months-old. 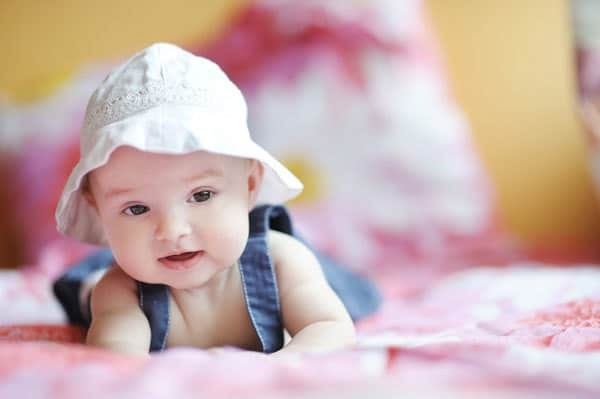 At 4-months-old your little one probably has a personality, it’s time to increase that tummy time and spend time sitting with them on the floor supporting them. At 4-months-old my babies wanted to jump and bounce around. 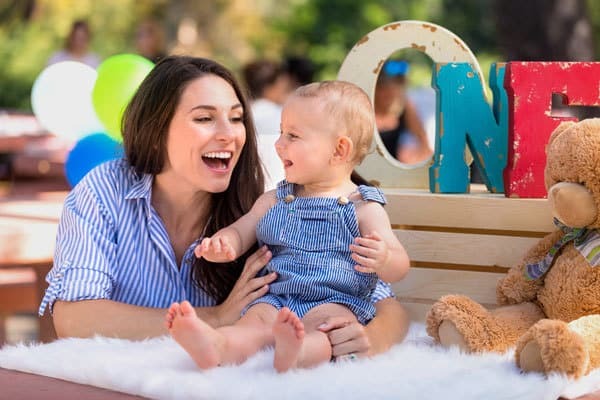 These activities to do with your 4-month-olds will give your arms a rest from that bouncing and give you some ideas of ways to spend time with them having fun. With just 1 month to do until you can celebrate your little one’s half-year birthday, it’s amazing how time has flown. Although this mum understands that each day is very long and the nights even more so when you look back it seems to have happened in a blink of an eye. 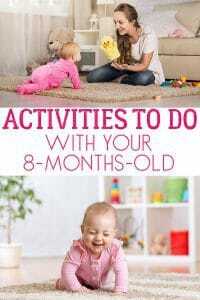 So before things get messy or messier check out these activities for your 5-month-old baby and you to do together. Wow, time certainly flies when you have a baby and the next 6-months is where your little baby turns into a toddler. Things are going to get messier, noisier and you will probably be chasing after them before they become a year. 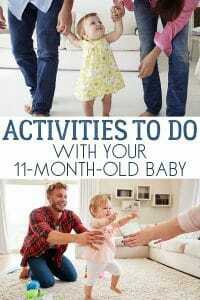 Click on each of the images or the links below to be taken to the month that your baby is at to find fun activities to do together that month. If you follow the guidelines then at the six-month mark it’s time to introduce food and this makes it EXTRA FUN! 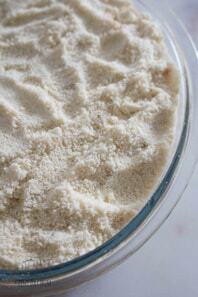 Sensory play, which now involves taste as well is great for helping your baby to develop and grow. At 6-months-old every meal is a sensory experience and fun. But the food isn’t the only thing to do this month. 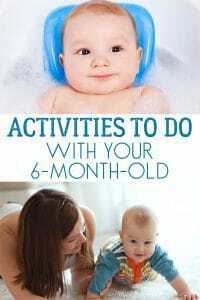 Check out these fun Activities for 6-month-old babies and have fun bonding and connecting with your little one. At 7 months I had one baby that was starting to stand on their own and cruising around the furniture. The other sat in the room and didn’t move happily playing with toys! They are all different as their development focuses on one area or another. 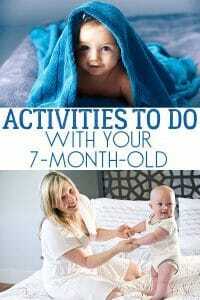 Check out our activities for 7-month-old babies and have fun together. At 8 months you babies personality will be coming out fully. You may have one that never stops or one that is content to rest and relax. 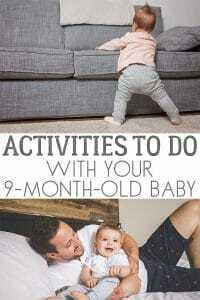 In our activities for 8-months-old, we have lots of suggestions of fun that you can have especially when they start to crawl. 9 – 12 months are coming soon! Celebrate the First Christmas with these simple ideas for you and your baby. 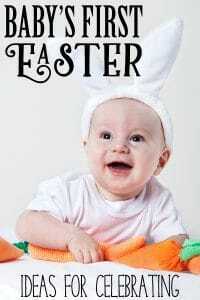 Easter time and it’s time to for First Easter Celebrations with these fun ideas for your baby and you to do as a family. Well, it’s official you have survived the first year. I’ve said it before I will say it again but the days were long but looking back I bet you blinked and suddenly you have a 1-year-old. There is a little person and the fun is just starting. We love the next couple of years when we go from a baby through to a toddler! 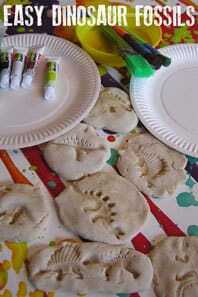 Discover some of our Favourite Activities for 18 months and younger as these are fantastic to do with your 1-year-old in the next 6 months.